The Roman Forum (“Foro Romano”) is one of Rome’s top sights and allows you to wander around where some of the most important political decisions of the the ancient world have been made. 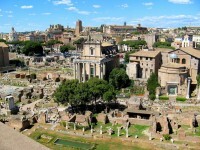 The Roman Forum was the home of political, religious and even business life in many aspects. It’s an amazingly inspiring site if you think of all the history that has happened here. While it had disappeared for several centuries and was even used as a quarry at times in history, it’s still in tact and it’s a must see sight in the city of Rome. 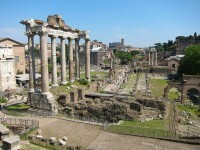 The Roman Forum in Rome is the oldest forum and was the center of political, economic, cultural and religious life. It’s located in a valley between the three hills of the city of the Capitoline, Palatine and Esquiline Hill and was originally the site of many public buildings and monuments. Originally a creek was flowing through a swampy valley which was only integrated into the city by the legendary Etruscan king Lucius Tarquinius Priscus at the beginning of the 7th century BC. The Roman Forum reached its most glorious days at the height of the Roman Empire when all the amazing building had been built. 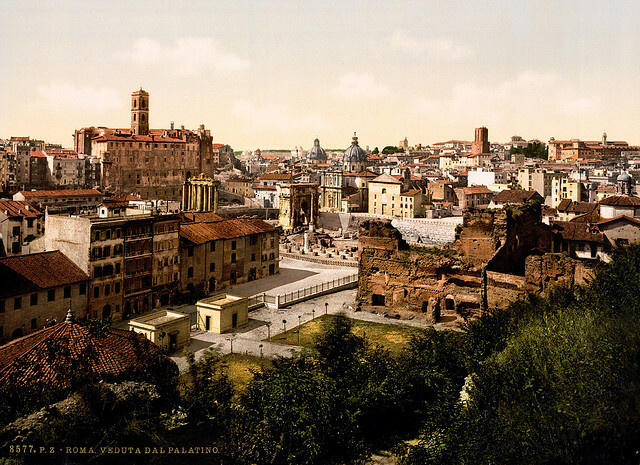 When in Rome, you’ll see many pictures of how the ancient city and the Roman Forum had looked during those times and the archeological park today bares witness to many of these structures. 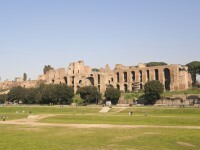 Originally the swampy area, which stretched between the Palatine and Capitoline Hill, was used as the burial grounds of the early Latin settlers. Only when the Cloaca Maxima was built, the swamp was finally dried out. In 490 BC were two temples were built in the Valley honoring the gods of Saturn and Castor. 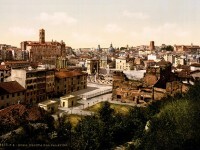 After this, the Roman Forum quickly became the center of the relatively young city. A little bit North of this a second area was created called the Comitium where most of the Roman political life was taking place at the time. 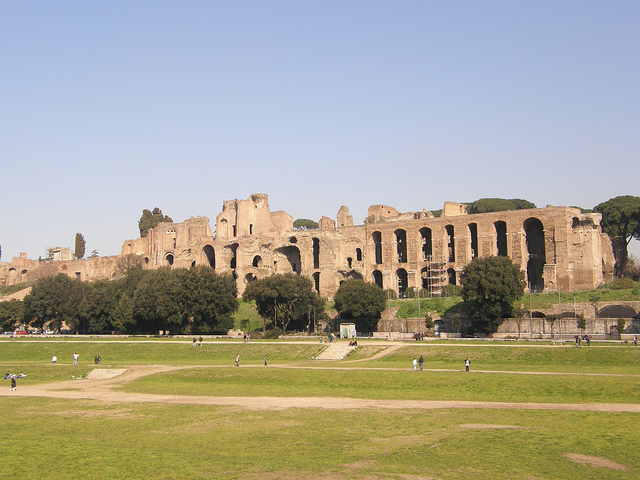 Eventually the “Curia”, which was home to the Senate, and the “Rostra”, where public speeches were held were located adjecent to this area. 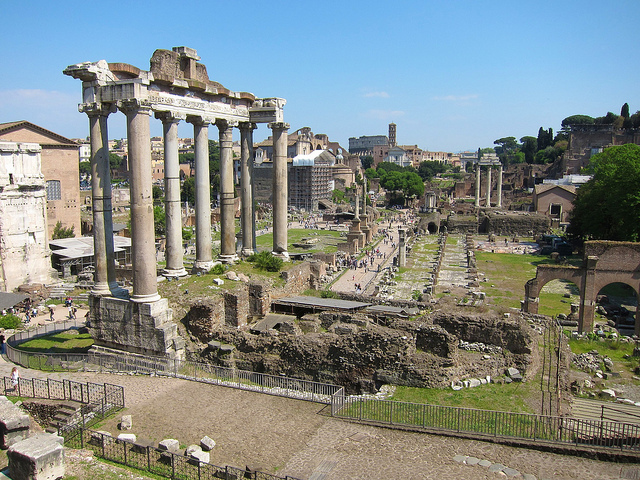 In 145 BC, the political life of the Comitium was transferred back again to the forum. After the death of Gaius Julius Caesar the Comitium was finally removed and the forum was greatly expanded: the so-called Forum Iulium was created. Under Augustus, the Forum has been heavily redesigned; through the extensive use of marble, it became a very gorgeous place, comparable perhaps with the Acropolis in Athens. Under his rule, Augustus associated the newly errected buildings with the gods and thus with the Iulian family, in order to show that power directly coming from the gods. The following emperors all used the Roman Forum as a place to hold magnificent religious ceremonies. Later on to show more power, during the late republic, the rulers of Rome extended the Roman Forum and built their own so called Imperial Forums (Forum of Caesar, Augustus Forum, Peace Forum of the Flavian Dynasty, Nervaforum, and Trajanforum), which took over some functions of the Roman Forum, but were never really able to completely replace them. The column of Phocas in honor of the East Roman Emperor Phocas was the last antique building was built in 608 AD by pope Boniface IV. inside the forum in the year 608 A.D. by pope . The Roman Forum is located in the center of Rome, wether you are walking around at Piazza Navona, the Spanish stairs or Trastevere, you can reach the it easily either by foot or any public transportation. 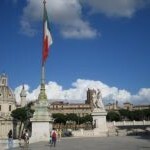 It’s also very easy to find, since it’s located close to the Colosseum and the Circus Maximum. Really you can’t miss it. You should invest about 2-3 hours when going there. It’s not just about reading up on the history, but also about sitting down dreaming about the old times and simply enjoy this romantic spot in the city. We suggest that you enter near the Colosseum, walk up to the top of the Palatine (hill) and then enjoy the view over the city. Exit towards the other side, where it’s easy to access the city again. How to get there: Use public transportation whenever possible or walk, the Forum Romanum is close to the Tiber river and the Colosseum, you can’t miss it. 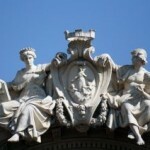 Tips: Near the Arch of Titus some native English speakers often promote a free tour. 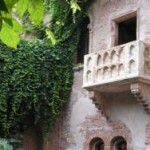 It’s paid for by tour operators that want to promote their own tours which cost money. You can enjoy it and go along even if you do not want to buy another tour and it’s not a scam.